Actor/comedian Charlie Murphy has died following a long battle with leukemia. TMZ reported that Murphy’s manager confirmed his passing on Wednesday in a New York City hospital, blaming his death on his fight against cancer. 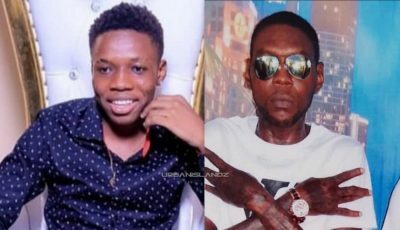 He was reportedly undergoing chemotherapy before his passing. Family sources say the actor was getting better and that everyone is shocked by his death. Charlie Murphy was a co-star on the “Chappelle’s Show” and is being remembered as a truly gifted comedian. Although he spent most of his career in the shadows of his young brother Eddie Murphy, Charlie was a star in his own right. He even co-wrote movies that Eddie Murphy starred in including “Norbit” and “Vampire in Brooklyn.” He also co-wrote hit TV series “Black Jesus” and the animated series “The Boondocks.” One of the last comedy tours he did was “The Comedy Get Down” with D.L. Hughley, George Lopez and Eddie Griffin. Charlie Murphy was age 57 at the time of his death. R.I.P. Several celebrities have weighed in on his death including, Chris Rock, D.L. Hughley, MC Hammer, and Gabriel Union. 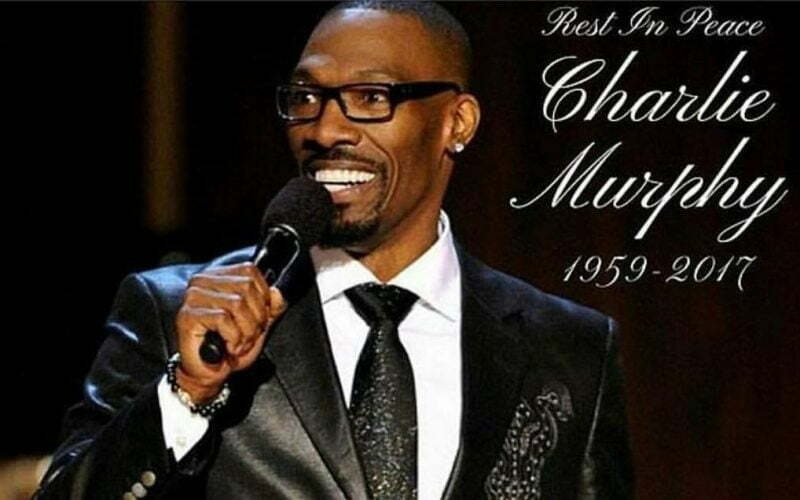 #CharlieMurphy one on the funniest dudes ever !!! Thanks for the good times and great memories Charlie. You will be greatly missed #RIP?? Charlie Murphy was such a kind, sweet, funny man. Damn. Incredible talent, even better man. RIP ?